Emma loves to play dress up! 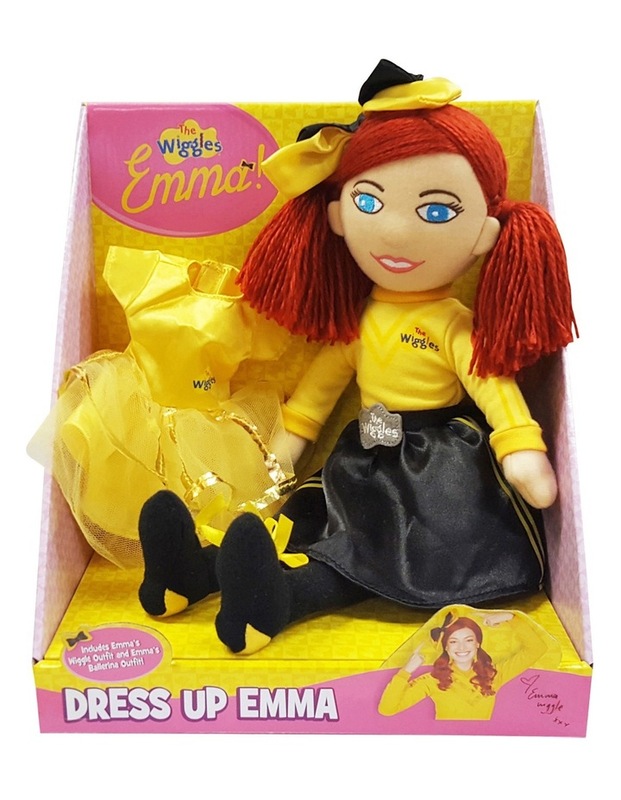 This adorable Emma doll, with her vibrant red hair and charming smile, features her iconic yellow Wiggles outfit and her favourite ballerina outfit. Change her outfit to fit each special occasion!